Can I bring a guide dog into The London Dungeon? Will I have to queue? Do you have Wheelchairs available to hire? 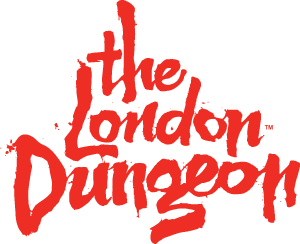 Is The London Dungeon suitable for deaf or blind guests? Do you have accessible toilet facilities? How can disabled guests reach The London Dungeon? We have a disabled toilet at the entrance to the tour, which is fitted with an alarm, handrail on the left hand side, a separate washbasin and hand dryer. At the exit to the tour, the closest disabled toilets are found by The London Eye Ticket Office which is on ground level. Do I get a free carer ticket? Can I book my disabled tickets online? Do you have a limit on the number of Wheelchairs inside The London Dungeon?